Who should join: Artists and photographers - recent graduates, upcoming and experienced creative professionals who wish to work on their marketing and communication skills to support their career. 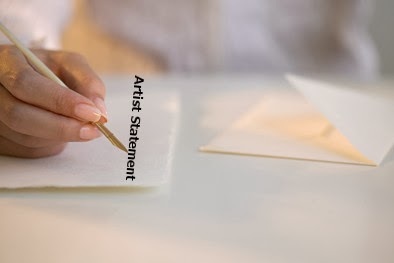 Please report by 9:45 am and bring a few images of your recent works as you will draft an artist statement by the end of the workshop. 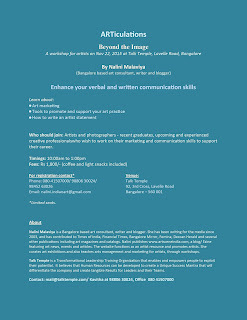 Let me know if you have any questions (nalini.indianart@gmail.com). 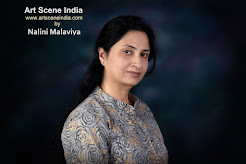 Nalini Malaviya is a Bangalore based art consultant, writer and blogger. 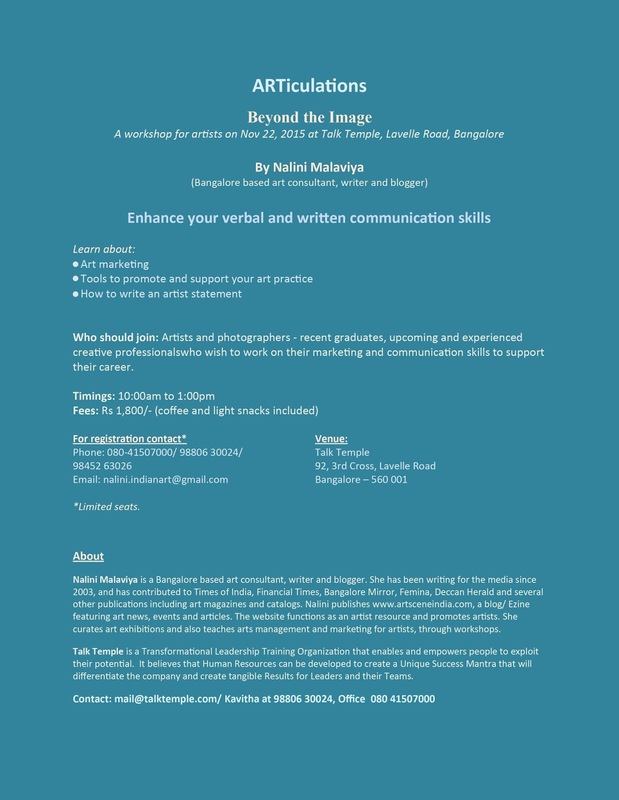 She has been writing for the media since 2003, and has contributed to Times of India, Financial Times, Bangalore Mirror, Femina, Deccan Herald and several other publications including art magazines and catalogs. 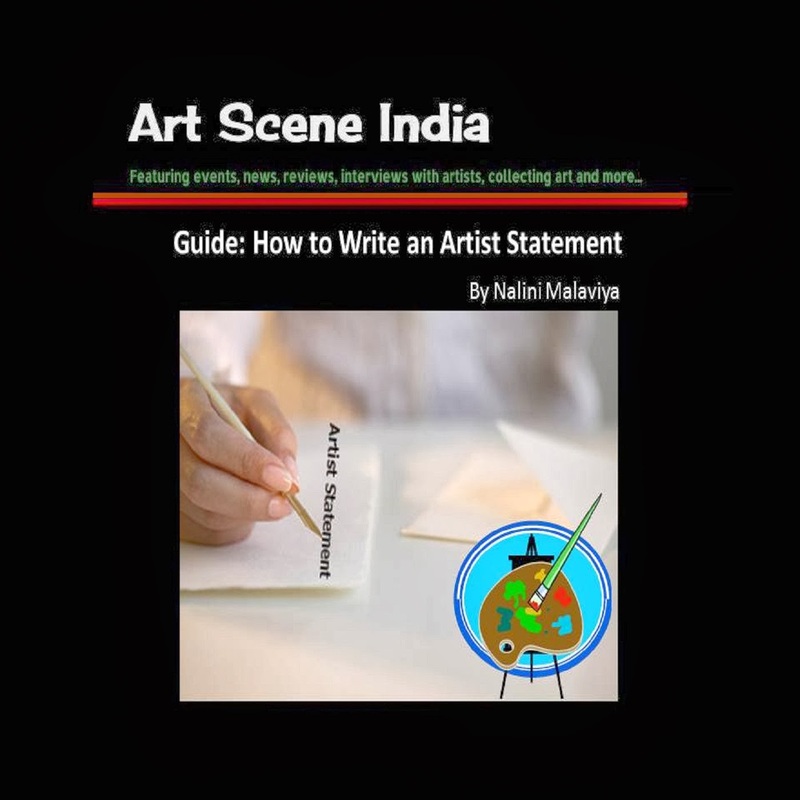 Nalini publishes www.artsceneindia.com, a blog/ Ezine featuring art news, events and articles. 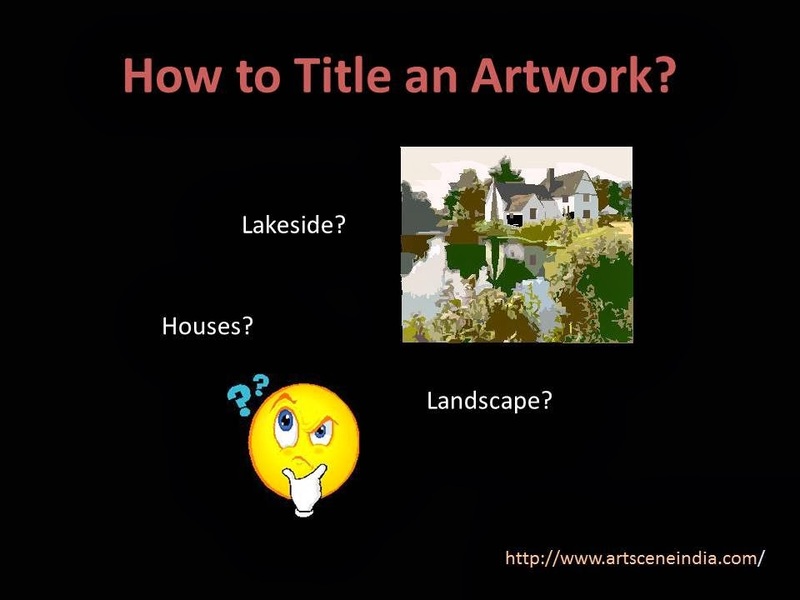 The website functions as an artist resource and promotes artists. She curates art exhibitions and also teaches arts management and marketing for artists, through workshops. Talk Temple is a Transformational Leadership Training Organization that enables and empowers people to exploit their potential. It believes that Human Resources can be developed to create a Unique Success Mantra that will differentiate the company and create tangible Results for Leaders and their Teams.